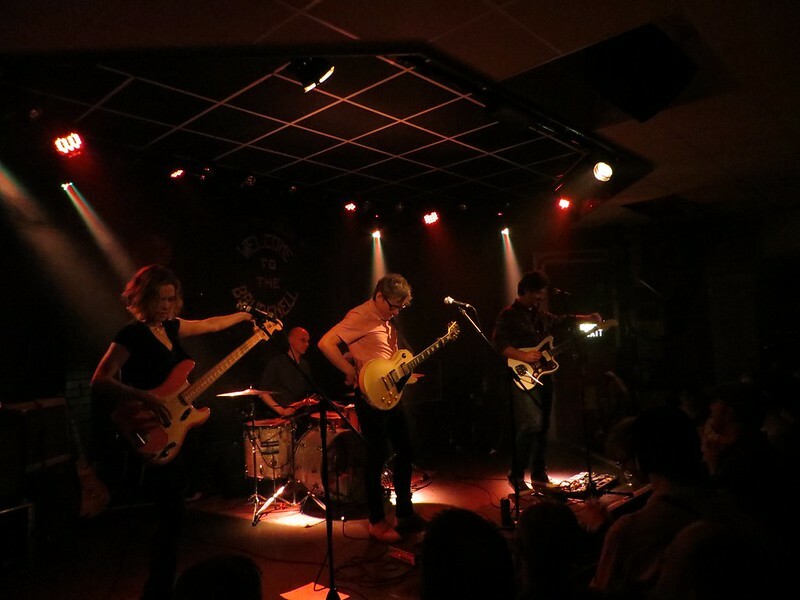 NYCTaper has just put a terrific recording of Luna's splendid show in Leeds up for download. The show was one of the highs of a week of great shows the band played in the UK during the summer. You can download the whole show from NYCTaper in either MP3 or FLAC and you can also stream a couple of tracks if you feel that you need to try before you download! You can read Joakim’s wonderful account of the show. You can also read my half-arsed review here. NYCTaper has now also uploaded the wonderful London show from the night before. The show at the Garage was a lot more rock, and a lot louder than the Leeds show - differently brilliant. You can download the show from NYCTaper. 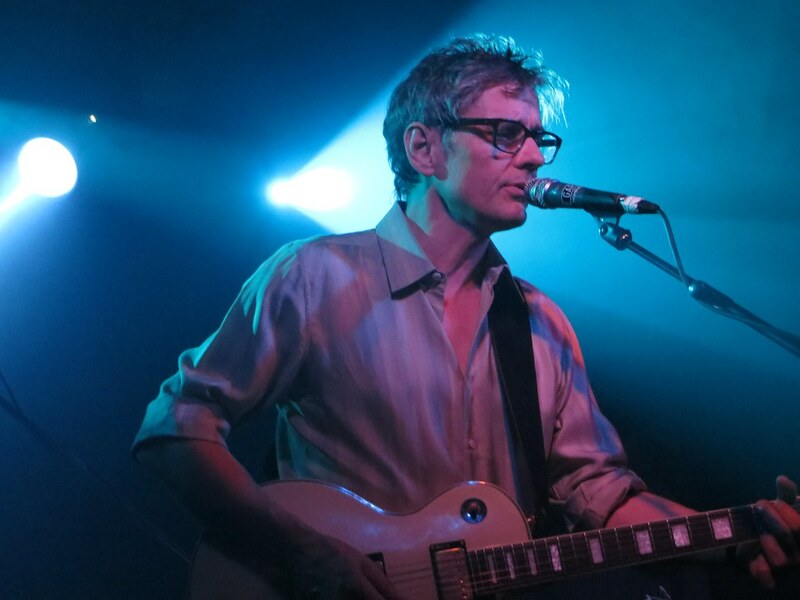 Read Joakim's lovely wordy review of the London show, and my shorter and more rudimentary take on it.